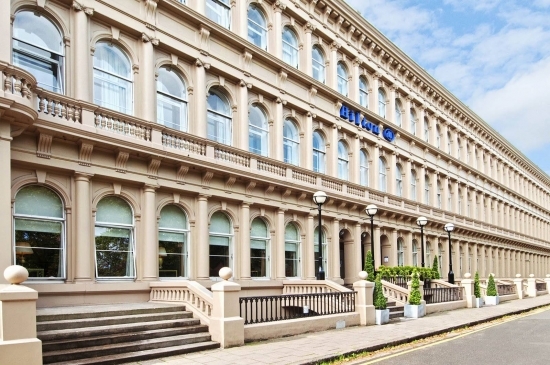 Set in the heart of Glasgow's vibrant West End with easy access to the city centre via subway, Hilton Glasgow Grosvenor combines historic architecture with modern style and elegance. 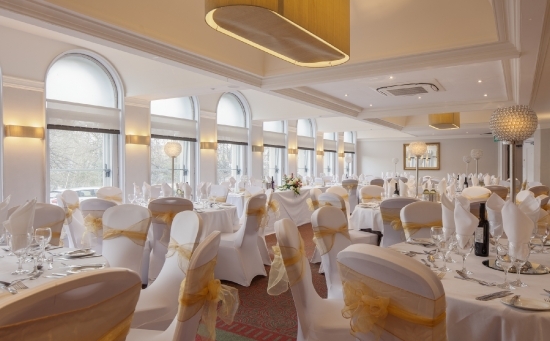 Embracing the unique personality of the neighbourhood, the hotel features three signature dining venues where you can host group events and five private conference and event suites that can be set up to suit a variety of events from weddings, graduation balls, awards ceremonies and association dinners to training sessions, workshops and seminars. 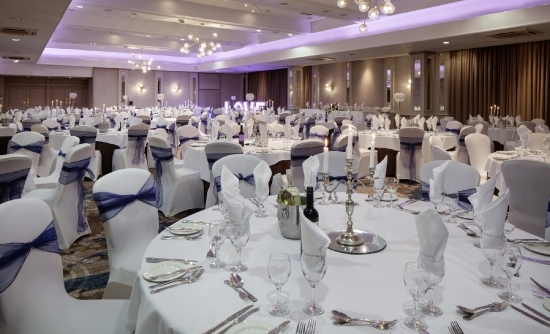 Hilton Glasgow Grosvenor provides a wonderful location and a stunning backdrop for memories that will last a lifetime. 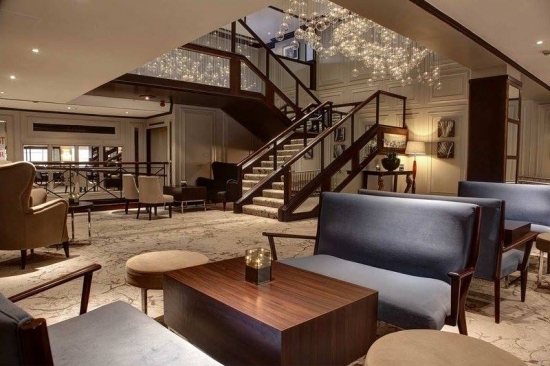 The outstanding West End location is perfectly complemented by our exceptional service. 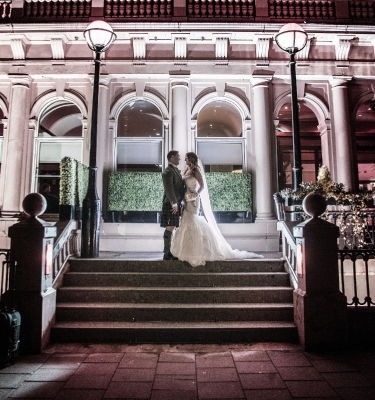 From the moment you arrive at Hilton Glasgow Grosvenor, our attentive staff will ensure your special day is everything you dreamed it would be. 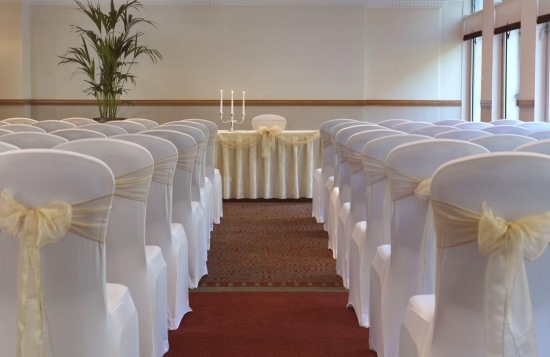 Your personal wedding coordinator will assist you with the organisation of all aspects of your day including bands, cars, flowers and room decoration. 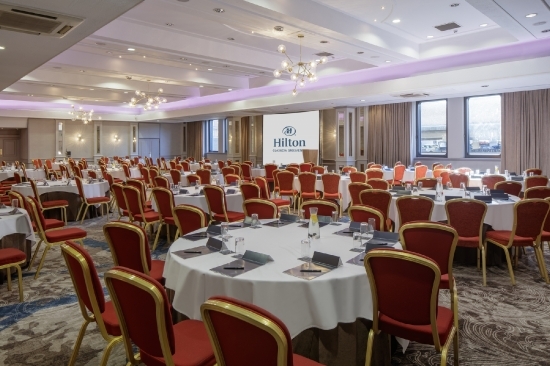 Host your next conference or event in our large Grosvenor Suite, which seats up to 450 theatre style or up to 300 for a banquet with additional meeting rooms available for break out sessions and workshops. 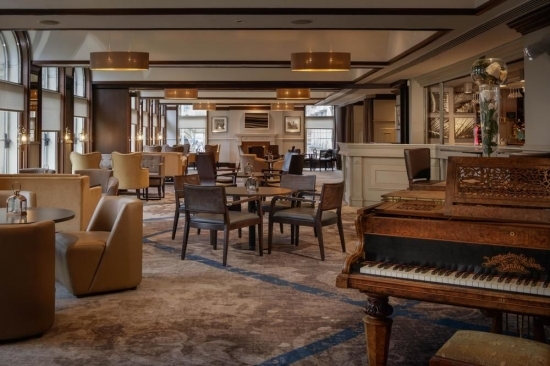 From group dining in Bo'Vine Meats & Wines; beGIN, the first gin bar in the West End with over 100 gins; and the Terrace Lounge, to large banquets in the Grosvenor, Botanic or Kibble Suites, you'll find the perfect option for your celebration, fundraising event or association dinner. 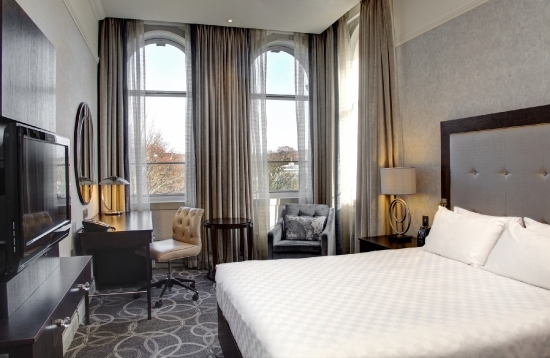 Whether you're seeking a traditional banquet dinner featuring the best of Scotland's food larder or you're looking for something different with a themed night, gin tastings, cocktail masterclass or ceilidh, our exceptional events team will help you coordinate a memorable experience. 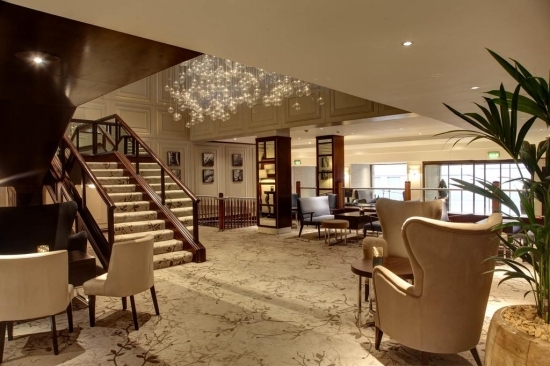 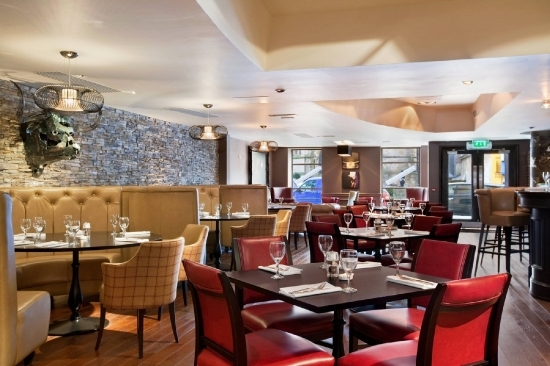 We'll ensure you have the space, technology and nourishment you need for a successful meeting. 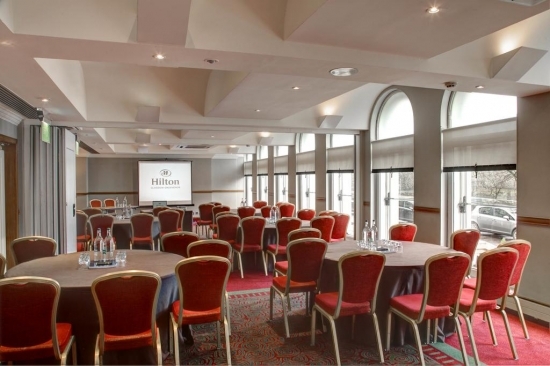 Choose from our versatile meeting rooms offering natural lighting and multiple configurations to facilitate the best communication for your activities. 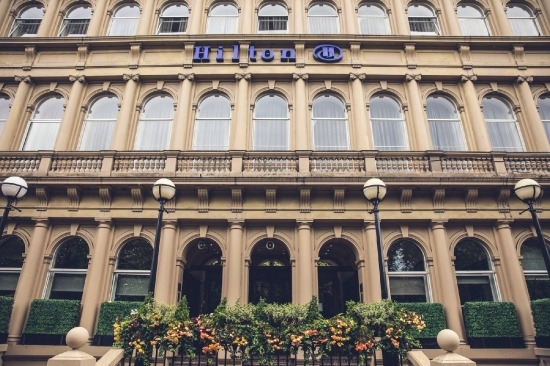 Whether you're looking to get your team out of the office for a strategy session, host a seminar or training workshop, conduct interviews, pitch new clients or host an association meeting, our event coordinators will assist you in providing the facilities and services that you need.